The U.S. Open Championship begins today, and included in the field are a pair of former Penn State golfers, Kevin Foley ’10 and T.J. Howe ’10. 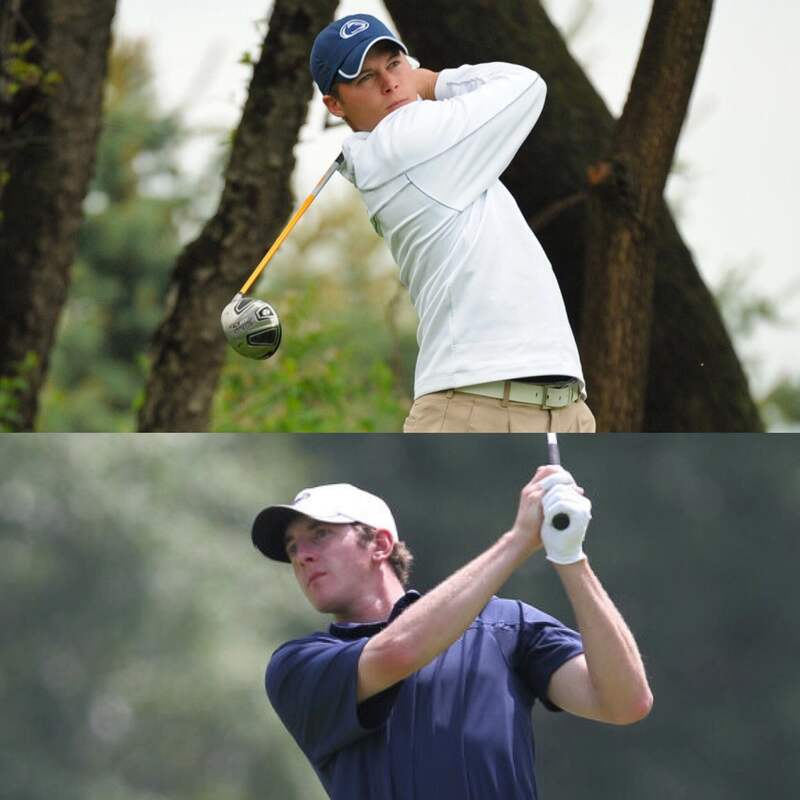 The Centre Daily Times looked at the roads that the former freshman-year roommates took to this weekend’s tournament in Oakmont, Pa. Howe qualified automatically on June 6, while Foley was an alternate who was added to the field earlier this week. According to Penn State golf coach Greg Nye, this is the first time that any ex-Nittany Lions will compete at the U.S. Open since 1999. Foley’s first round teed off at 8:46 a.m. on Thursday, and Howe’s first round is scheduled to start at 2:42 p.m. On Friday, Howe starts at 8:57 a.m. and Foley begins at 2:31 p.m. You can follow them here. Entry filed under: Athletics. Tags: Golf, Kevin Foley, Penn State Golf, PGA Tour, T.J. Howe, U.S. Open Championship.